Rhizomes have been a part of natural medicine and in culinary use for centuries. 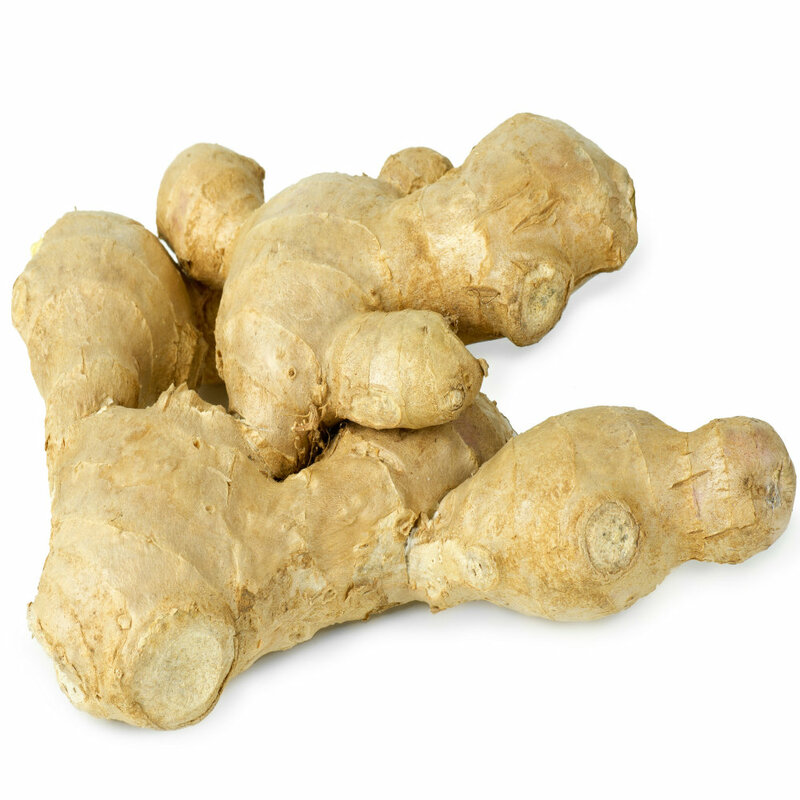 Some of rhizomes that have been used as botanical remedies include ginger, turmeric, fingerroot and galangal. 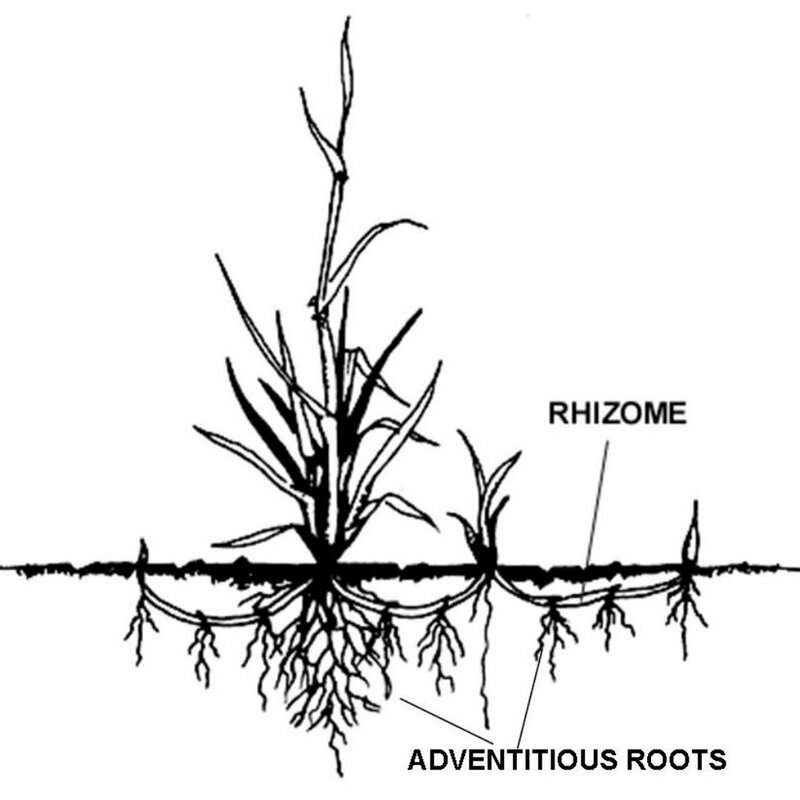 A rhizome is a modified stem that travels horizontally under the surface of the ground. It is divided into segments that can produce new plants from nodes where the segments join. 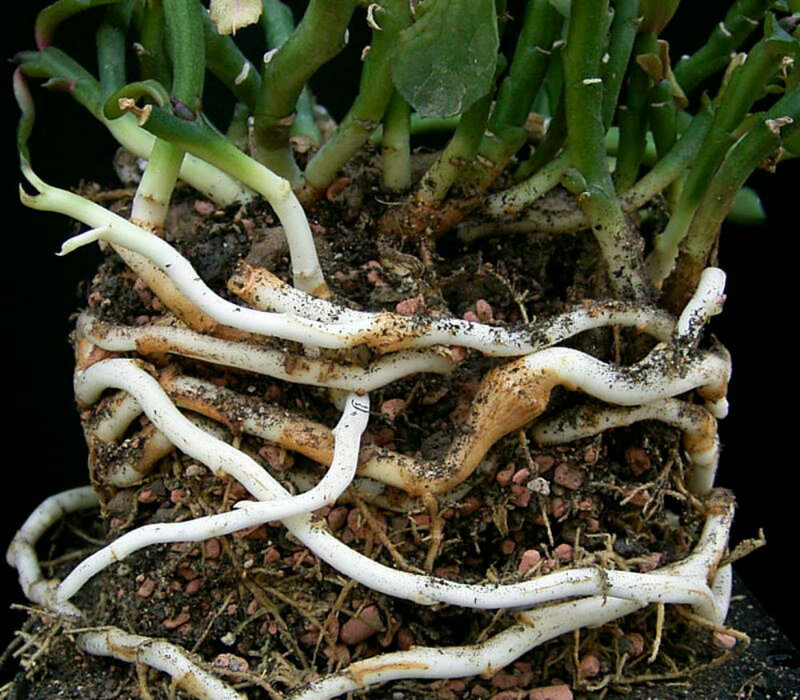 Rhizomes are starchy and store nutrients for the plant. Other names for rhizomes are creeping rootstalks and rootstocks.